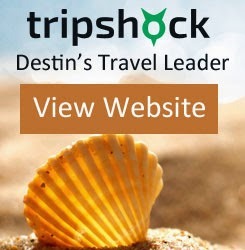 Book your Emerald Coast spring break early this year to receive great deals on activities and hotels from Tripshock.com. Book before March 1st to receive a $10 discount per person on Destin Parasailing trips from March 1st 2015 - May 22nd 2015. Book your Destin Parasail trip from Gilligans Watersports today to receive this great deal for your Spring Break vacation!! What's in the Destin Harbor?